A hat with playing card-inspired graphics. Betting it all on love. 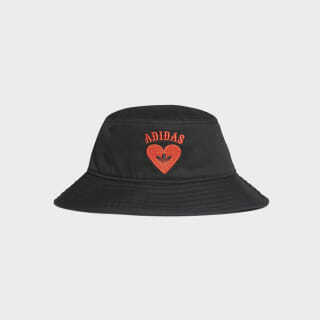 This bucket hat celebrates Valentine's Day with graphics inspired by the hearts suite in a deck of cards. 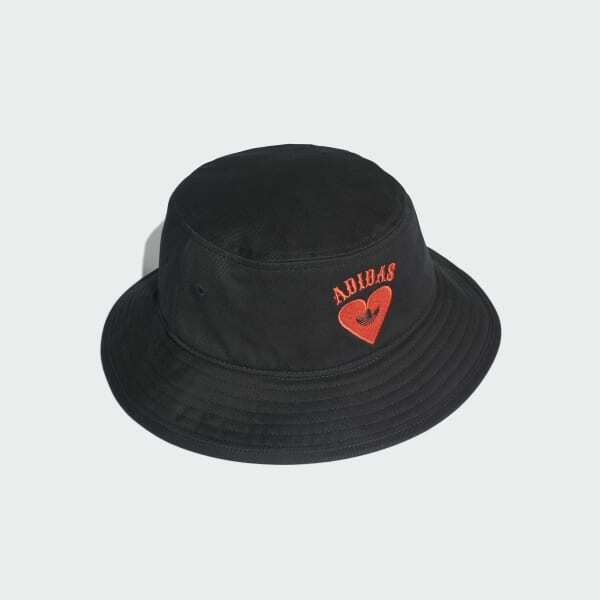 It's made of cotton twill with a full brim.